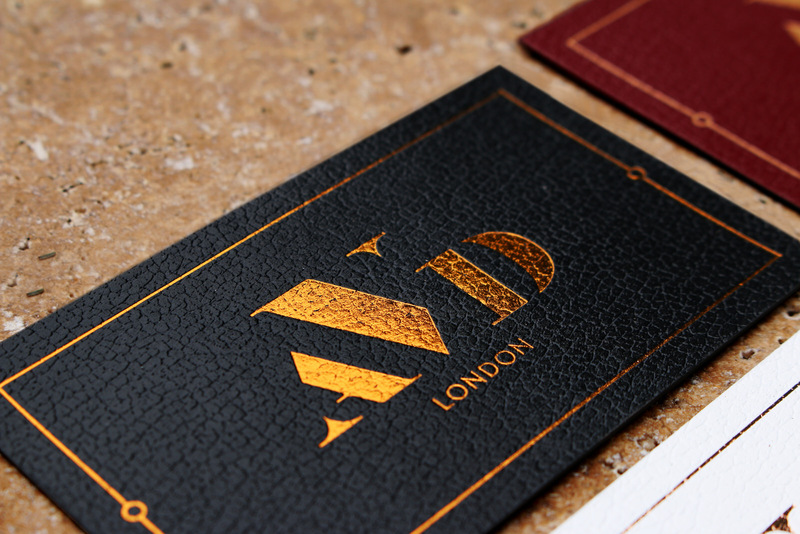 Our talented designers have come up with business card ideas to knock the socks off your important clientele. 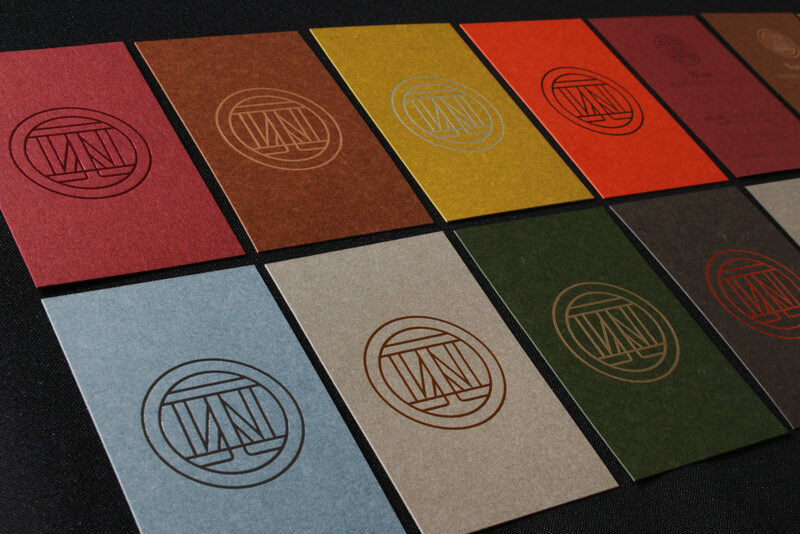 We make it affordable to create custom cards to flaunt your brand with zest and sophisticated style. 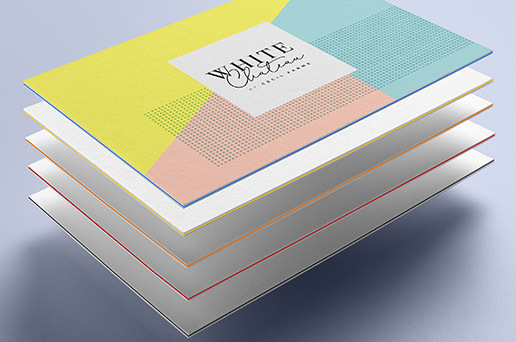 Distinguished by our supreme range of cardstock including; textured paper, luxury ultra-thick, kraft and vintage materials, wood grain and metallic papers, our results will make a big splash. 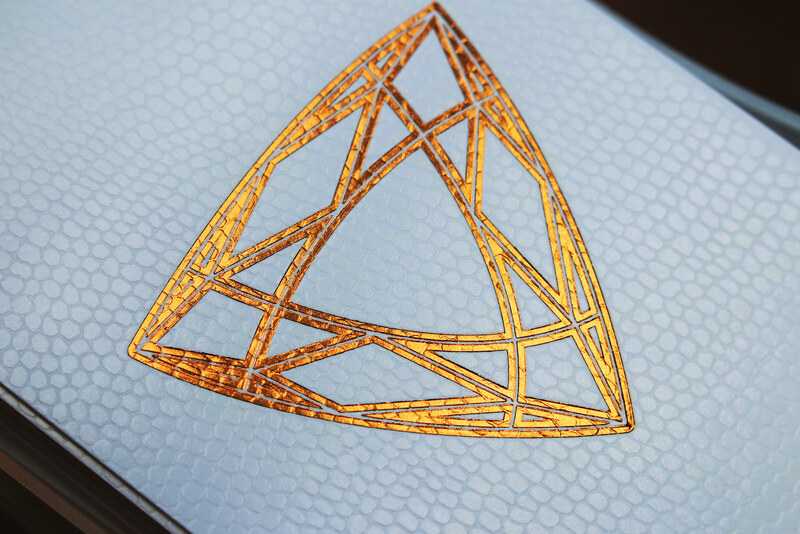 Inktank allows you to masterfully celebrate all that makes your business special with a variety of printing finishes to dazzle. 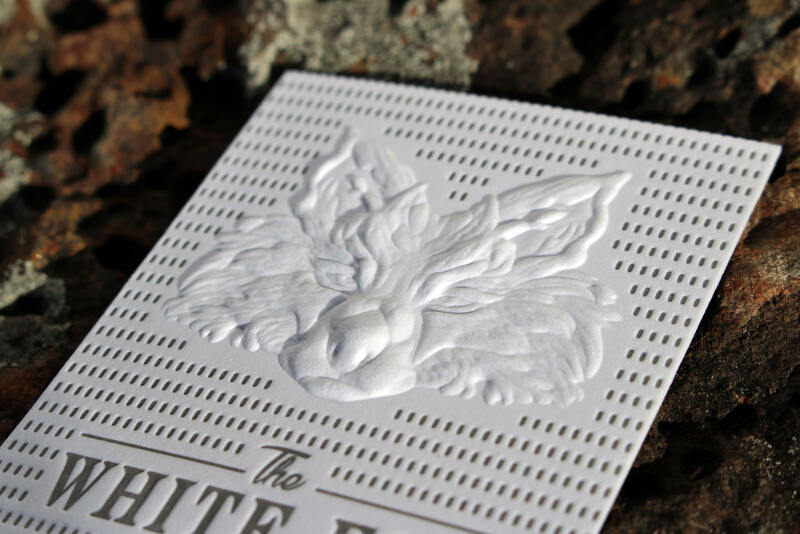 Draw attention with; foil stamped, raised ink, embossed, laser cut, folded, 3D-embossed and luxe letter pressed detail business cards. 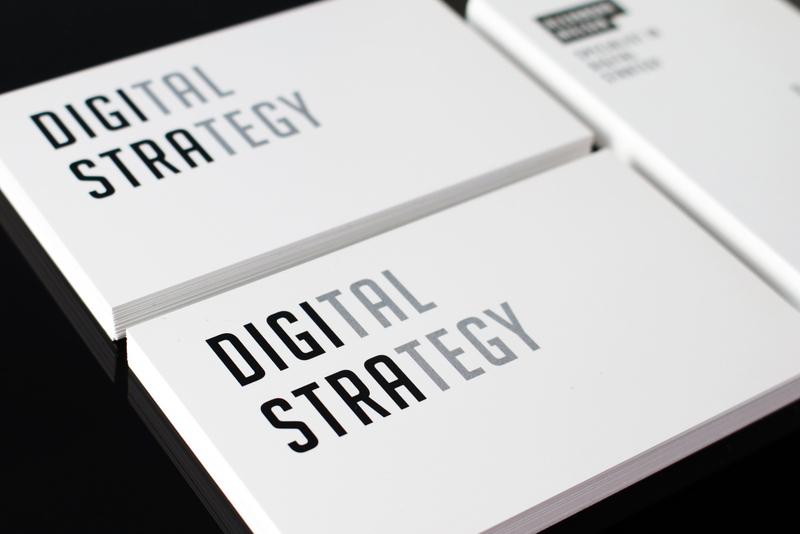 From Melbourne to Cairns, Perth to Sydney, Brisbane to Adelaide and every city in between, Australian companies will appreciate the commitment to quality and fast turnaround of print marketing delivered by our expert team. Be unmistakably proud. 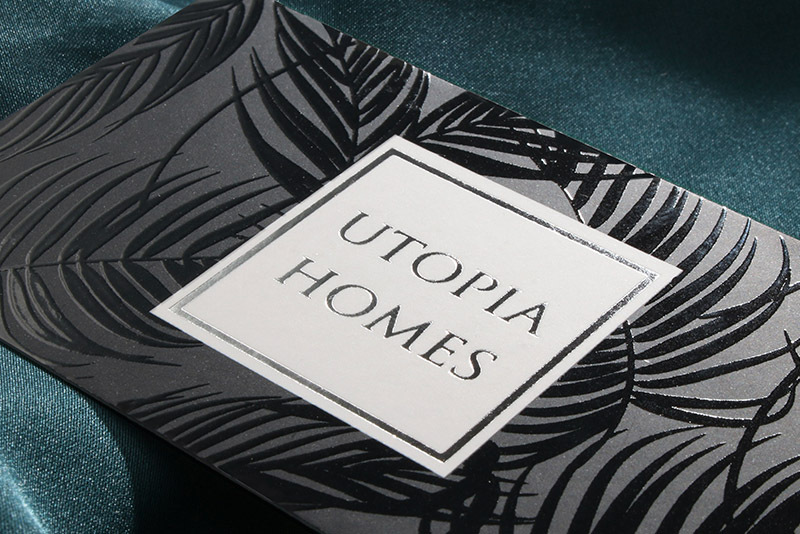 Super affordable, 25 + economy paper options, from standard matte or gloss laminated, uncoated and textured, black and kraft paper including extra heavy 600 GSM economy triplex. Can't decide which one to go with? Order your free economy sample pack today and let your sense of touch decide. Make your colours pop with our protective matte or gloss coating finish. 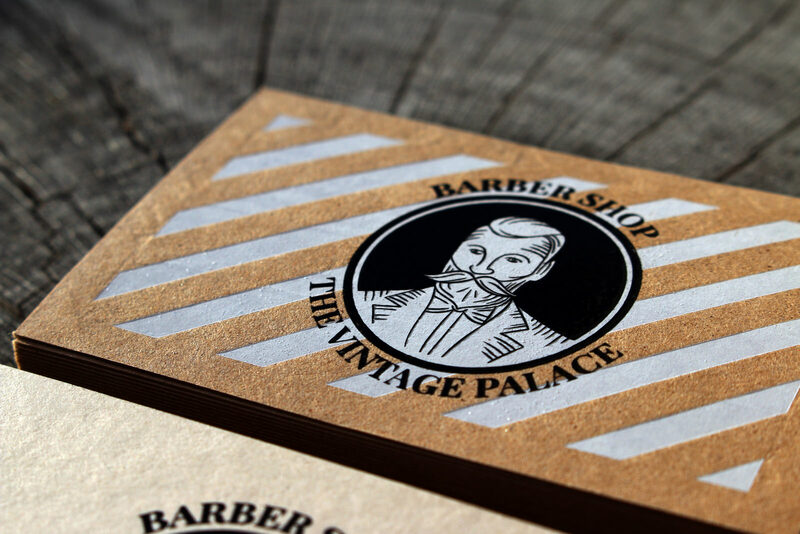 Double sided, folded, mini cards, square or rounded corner cut in any shape or size. Upgrade your look by adding any one of 12 + special finishes! One our most popular economy paper stocks. Natural, organic raw finish available in smooth and lightly textured surface will nail that first impression without breaking the bank. 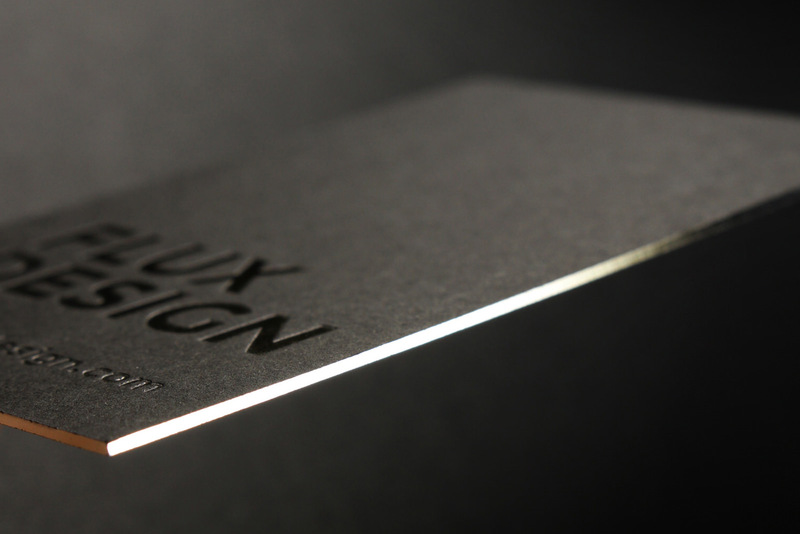 Triple thickness 600 GSM extra heavy lux card in beautiful, uncoated texture. Simply irresistible, our most loved product. Choice of 5 seam colours: Black, yellow, red, orange and blue. Ultra fast turnaround time - from 3 days. 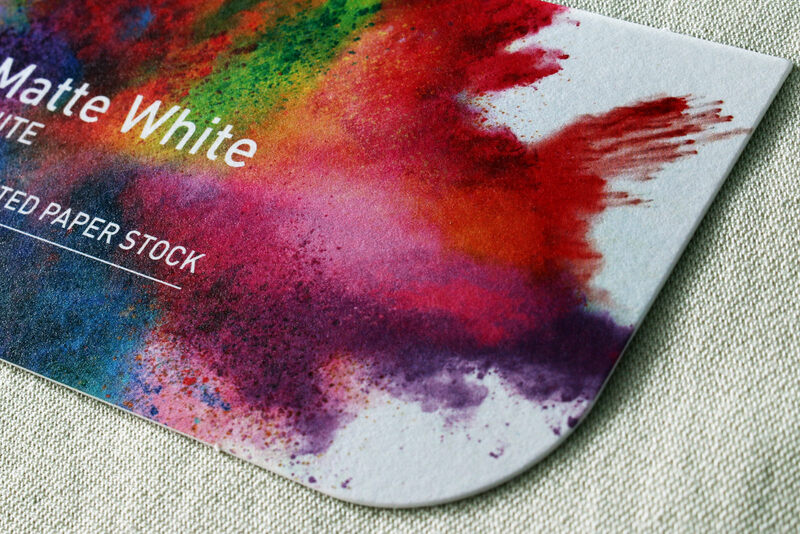 We went far and wide to hand-pick the world’s most unique artisan papers we could lay our hands on to bring forth Australia’s largest range of paper stocks for business card printing. 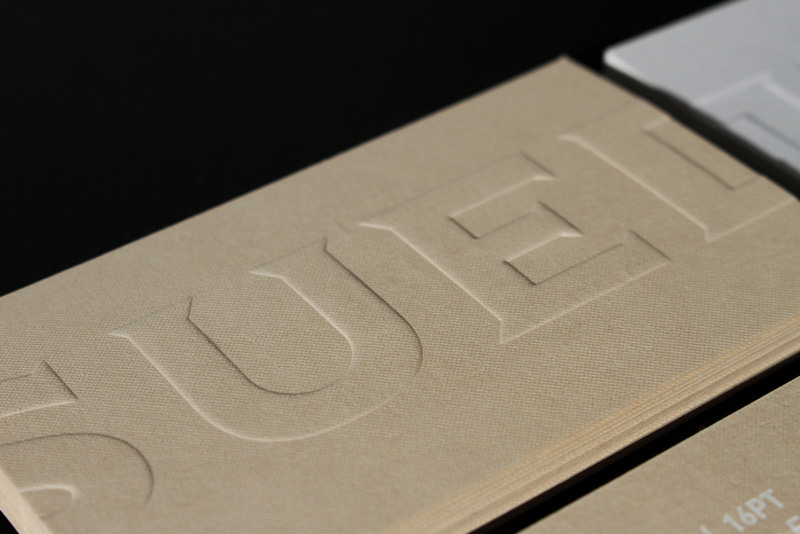 Extra durable stocks available in varying thickness - up to our heavyweight winner - Sumo 1300 GSM, 3mm board. Range of colours available, white, black & navy being amongst our most popular choices. 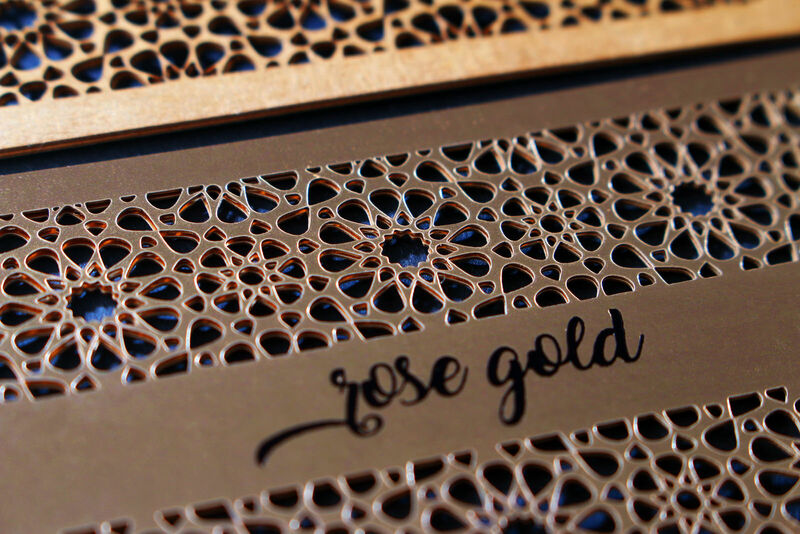 Perfect for special finishes such as letterpress, debossing, laser cutting & marking, edge foiling & colouring. Share your eco friendly values with our organic cardboard- like kraft, speckle dusted vintage stocks and impressive wood textures. 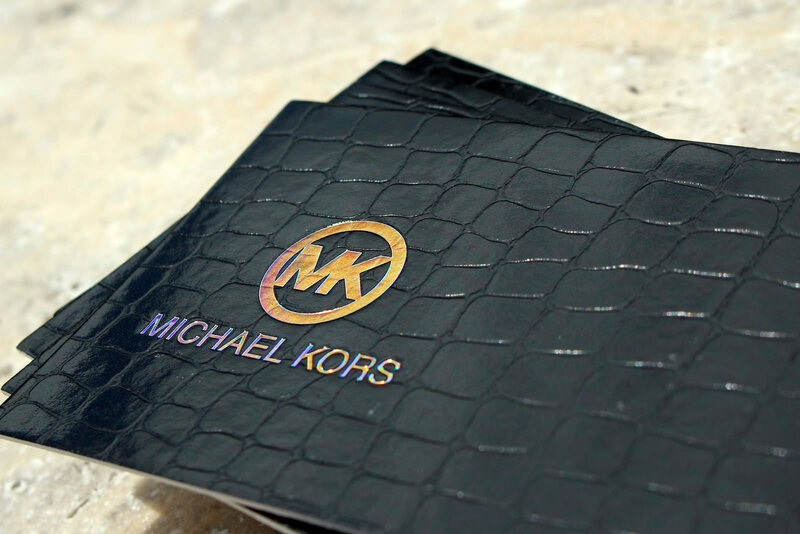 Varying degrees of textures, from smooth to ribbed, leather- like grooves and natural cork materials. 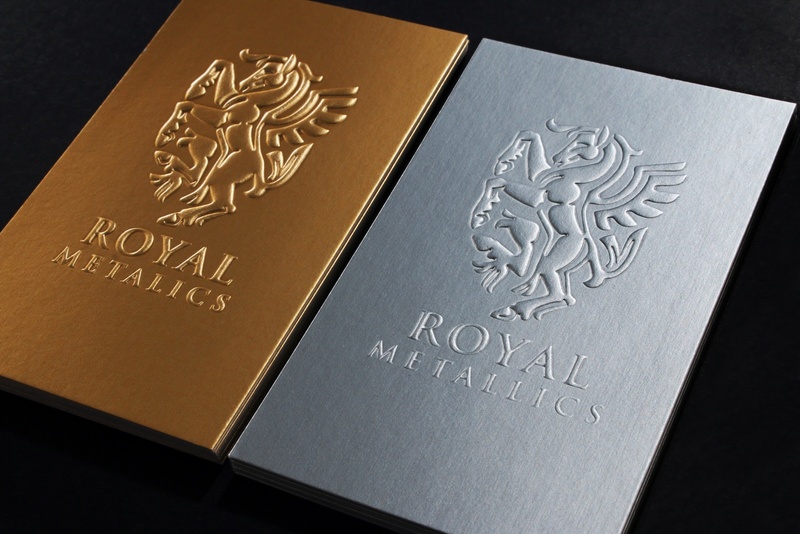 Consider matching special print finishes such as laser marking, raised ink printing or foil stamping. 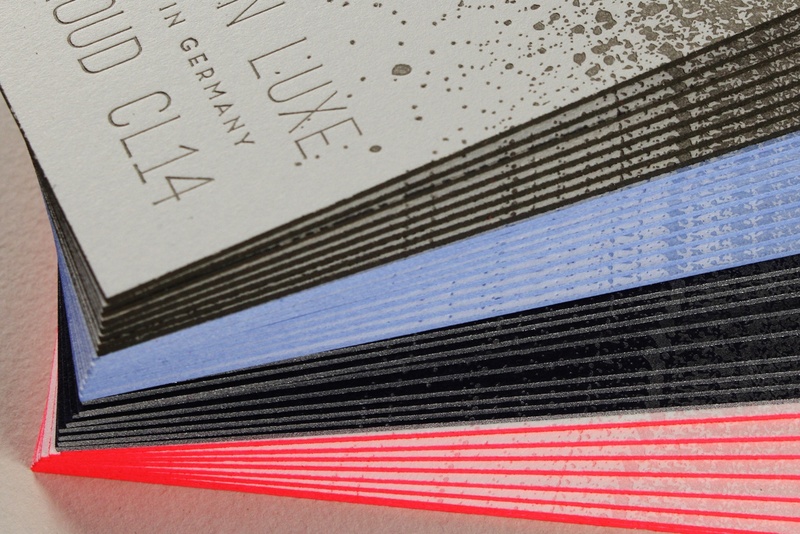 Own your colours with our paper collection that spells unmissable prestige. Soft on touch with natural unadultered textures. Ultra low sheen, the name says it all. One more line of text. Lightly speckled and naturally died paper fibre virtually unmatched in its unique colours. Nothing comes 'out of the box' with us. 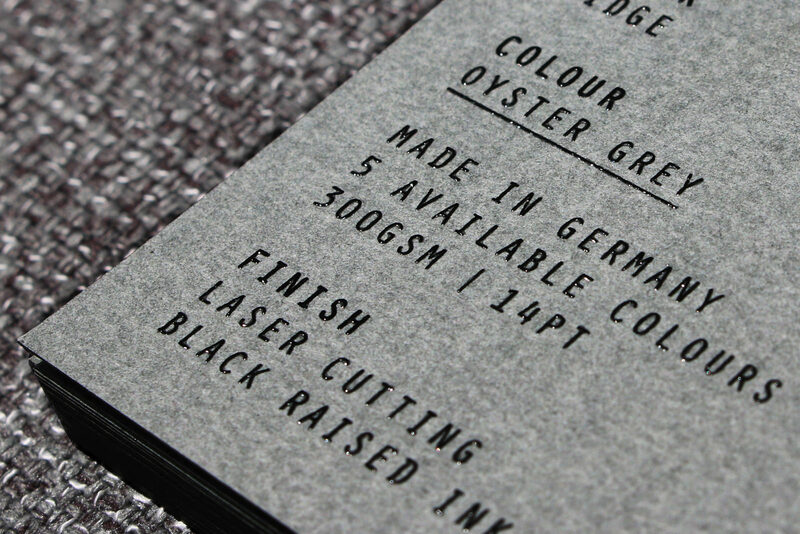 The sizes and dimensions for your design are completely customisable. 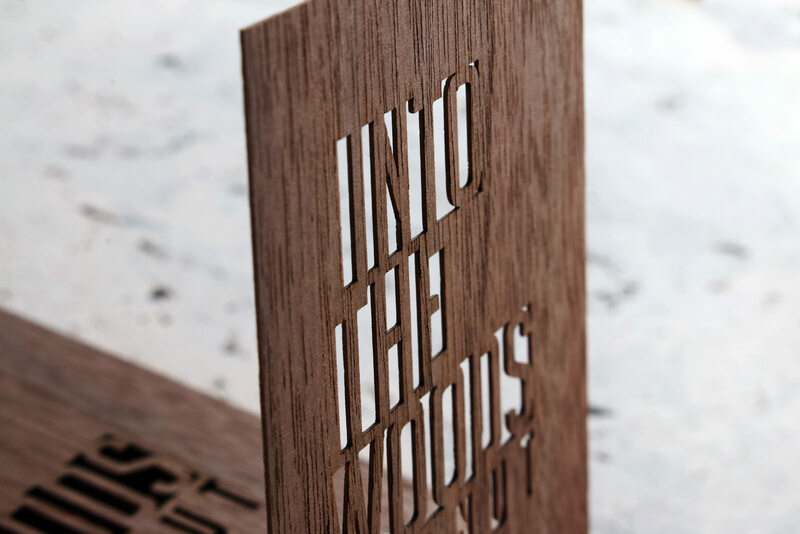 Choose any shape, size or format to make your creation truly memorable. 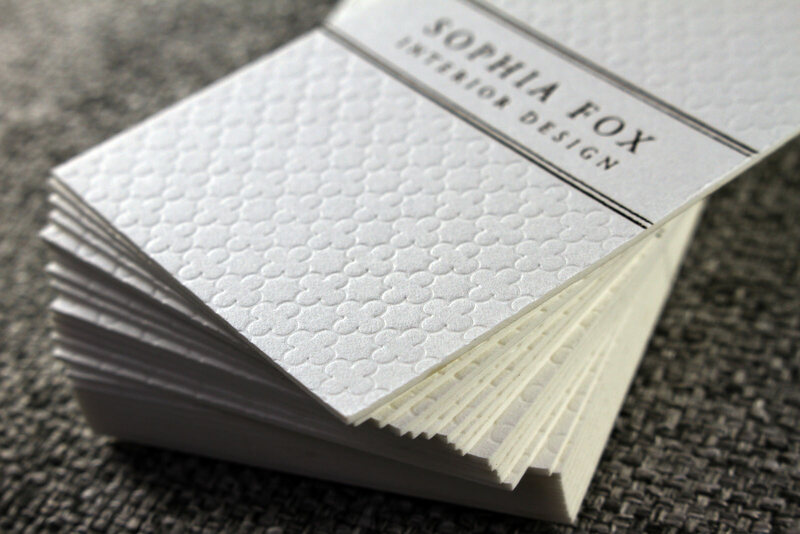 Our feel free to use some of our free business card templates below. Here are some template guide on size options.